Prof Frank Trentmann is Professor of History at Birkbeck College, University of London, and the principal investigator of the MCE project. As well as overseeing all project themes he is conducting case study research, primarily in Germany and Britain. 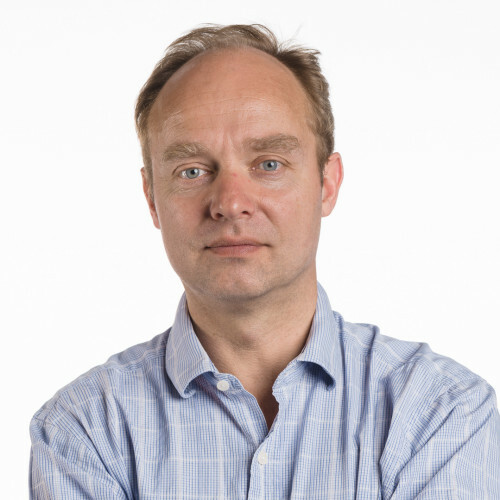 He is a member of the EPSRC-ESRC research centre DEMAND (Dynamics of Energy, Mobility and Demand), and was the director of the AHRC-ESRC ‘Cultures of Consumption’ research programme (2002-07). His research has been on the history of consumption and politics broadly defined, with a particular focus on food, water and energy. Publications include Free Trade Nation: Commerce, Consumption and Civil Society in Modern Britain (OUP 2008) and the Oxford Handbook of the History of Consumption (OUP 2012). 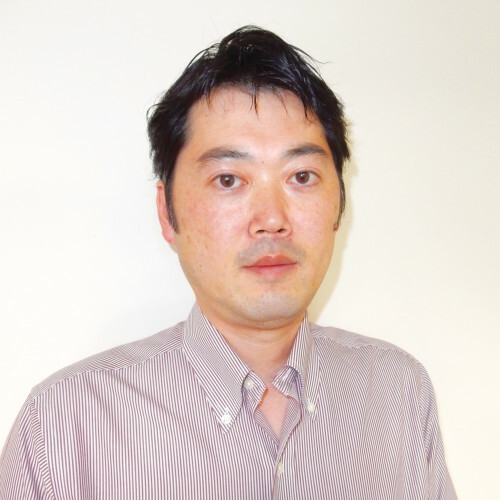 Dr Hiroki Shin is a Research Fellow at the Science Museum London and Birkbeck College, University of London, and is the co-investigator of the MCE project. For the follow-on project ‘Communicating Material Cultures of Energy’, he is acting as the principal investigator. Hiroki’s primary focus is on the comparative history of energy in Britain and Japan, particularly with reference to the disruption theme. He is also involved in facilitating public engagement with the museum sector, working with our Science Museum partners. After completing his PhD on the social history of money in modern Britain, at the University of Cambridge, he has worked on projects related to transport and energy history at the University of York and University of Manchester. His interests relate specifically to the interaction between tangible and intangible commodities (money, mobility and energy) and their consumers. Publications include: ‘Mobility under Pressure: Civilian Rail Traffic in Britain during WWII’, in H. Shin, S. Majima and Y. Tanaka (eds. ), Moving Around: People, Things and Practices in Consumer Culture (Forum for History of Consumer Culture, 2015); ‘The Art of Advertising Railways: Organization and Coordination in Britain’s Railway Marketing, 1860-1910’, in Business History (2014); ‘Paper Money, the Nation, and the Suspension of Cash Payments in 1797’, in Historical Journal (2015). 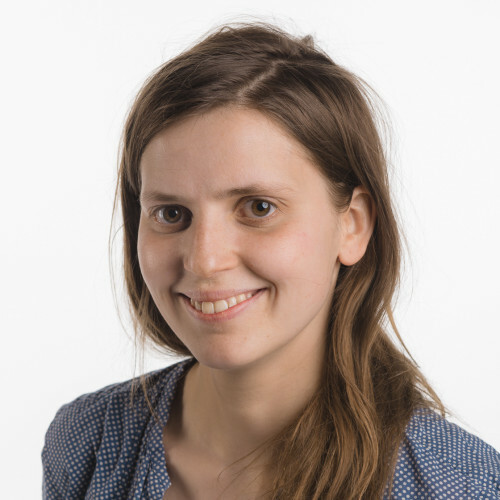 Dr Vanessa Taylor is a Research Fellow and Lecturer in Environmental History in the Department of History, Politics and Social Sciences at the University of Greenwich. She is currently working on the spatial and transition themes within the MCE project, with a focus on Britain. Between 2011 and 2013 she worked on an ESRC-funded research project, ‘Running the River Thames: London, Stakeholders and the Environmental Governance of the River Thames, 1960–2010’. Previously, Vanessa was a Research Fellow in the Department of History, Classics and Archaeology at Birkbeck College, University of London, where she worked with Frank Trentmann on the project ‘Liquid Politics: The Historic Formation of the Water Consumer’ (2005–07), within the ESRC-AHRC Cultures of Consumption research programme. Publications include: Taylor, et al (2009), ‘Drought is Normal: The Socio-Technical Evolution of Drought and Water Demand in the UK, 1893-2006’, Historical Geography, 35(3), 568-91; Taylor and Trentmann (2011), ‘Liquid Politics: Water and the Politics of Everyday Life in the Modern City’, Past and Present, 211(1), 199-241. 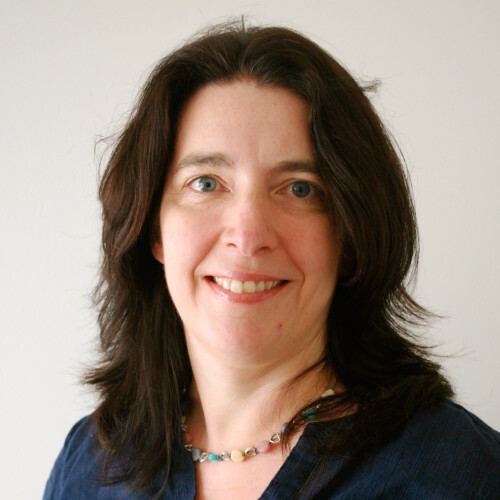 Dr Heather Chappells is a consultant/researcher on the MCE project. She is examining Canadian case studies for the spatial and disruption themes and will explore the Indian case studies in the transition theme. 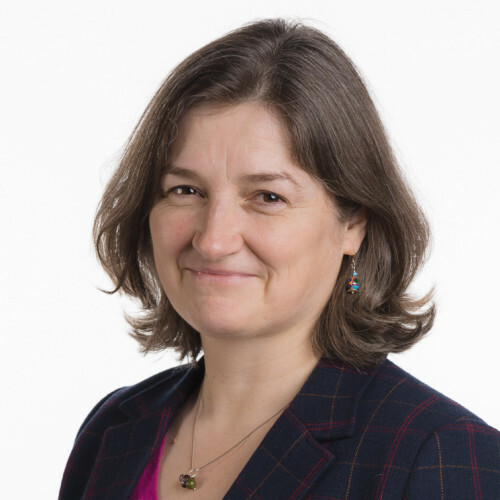 After completing her PhD at Lancaster University on the construction of energy and water demand, she has been co-investigator on several research projects bringing interdisciplinary perspectives from geography and sociology to problems of sustainable consumption and provision in resource-based systems, including: ‘Future Comforts’ (ESRC, 2003-04) and ‘Drought and Demand’ (2006-07). Since moving to Canada in 2007, she has been an adjunct professor in Geography at Saint Mary’s University in Halifax, Nova Scotia, and a researcher at Dalhousie University. She currently teaches at the University of British Columbia. Publications include: Infrastructures of Consumption: Environmental Innovation in the Utility Industries (Earthscan, 2005); and Comfort in a Lower Carbon Society (Routledge, 2009).